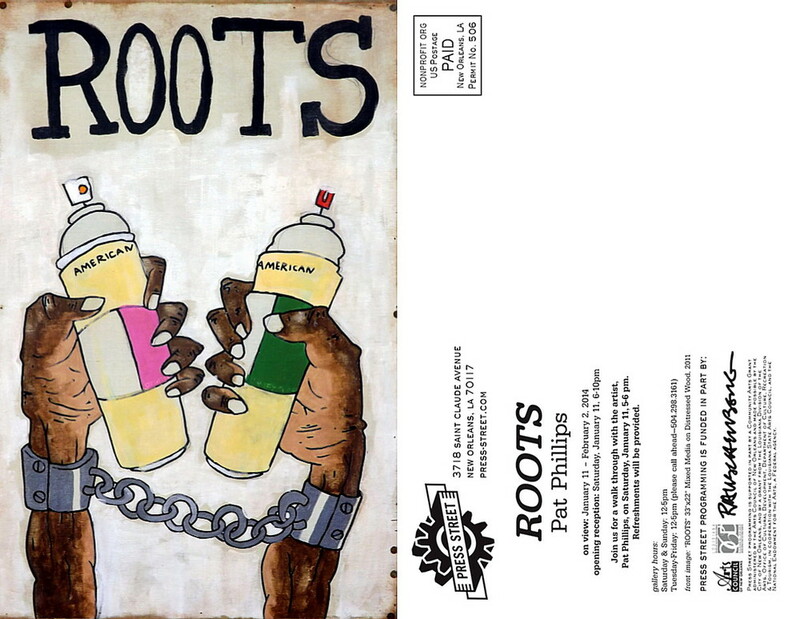 ROOTS opening reception Jan 11, 2014 6-10pm, artist walk trough 5-6pm. 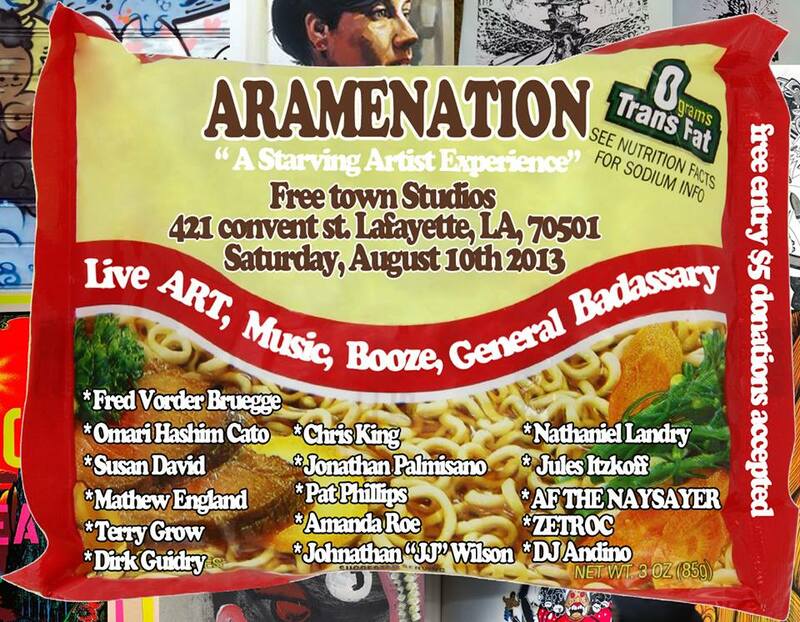 On view Jan 11-Feb 2, 2014 Antenna Gallery Saint Claude Avenue, New Orleans, LA. Interview with curator Mary Bate, artist Amy Rogers and myself about the upcoming exhibit "1000 Words", opening this Saturday at AcA. "Uncle Tom's Watermelon Rebellion of 89" came down last week, and "New Sacred Cow" herself was destroyed with a mere bucket of exterior house paint. Either way check out a good review of both myself and artist Johnathan J.J Wilson's work! This month IND Monthly commissioned me to paint a piece for the cover of their "Cool Town" issue. There is also an article on me you'll be able to check out if you grad an issue while your out around town (Lafayette, LA), or just check out their website! The piece featured on the cover will also be on exhibit this month along with the current show, "Uncle Tom's Watermelon Rebellion of 89". Featuring works from Johnathan J.J Wilson and myself.